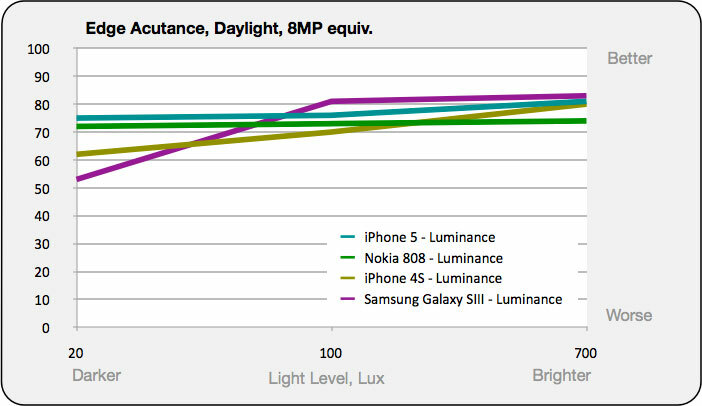 No real surprises in the report from DxOMark's engineers, with the iPhone 5 putting in a decent performance but offering little advantage over its predecessor, reflected in the fact that the new model scored exactly the same as the 4S, with a DxOMark Mobile score of 74. "The iPhone 5 achieves the same mobile score as the iPhone 4S. A score of 74 is very good, but falls short of the best cellphone camera that we have tested, the Nokia 808 PureView, which scores 81. 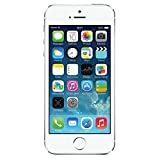 The iPhone 5's strengths are good color and exposure in most lighting conditions, good detail, even in poor light, and accurate and reliable (if a little slow) autofocus in everyday use". 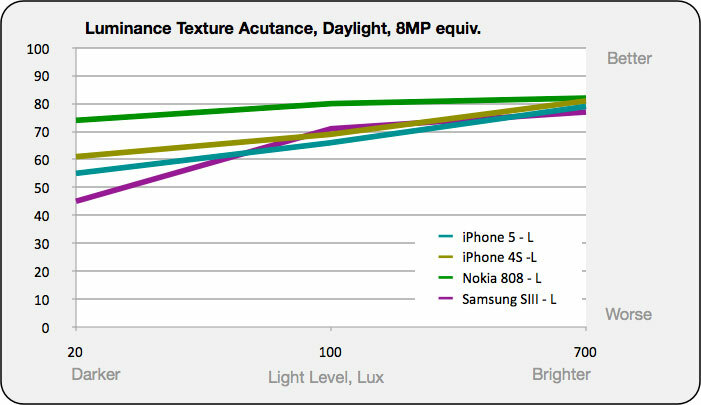 Where the iPhone 5 isn't so strong is under artificial light, where "it tends to give yellowish results" and when shooting with bright light sources at or near the edges of the frame, where lens flare can be a concern. Another thing that might cause problems, is the fact that "the iPhone 5's live view image only shows 88% of the actual vertical image area, which makes accurate framing rather difficult". 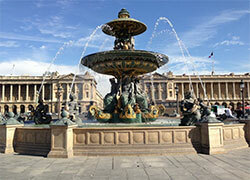 In video mode, DxOMark's engineers reported that the iPhone 5 gives "good detail in outdoor, bright conditions, and offers effective stabilization". As with stills, video footage shows "good, accurate colors, except in low artificial lighting where things go a little yellow". 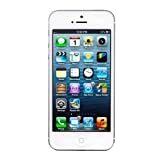 They did find some aspects of the iPhone 5's video mode frustrating, including the fact that "image stabilization can't compensate for walking motion if you're filming while moving, and autofocus is not continuous during shooting". Finally, "..in poor light, video footage from the iPhone 5 is quite noisy, and exposure can become unreliable too". 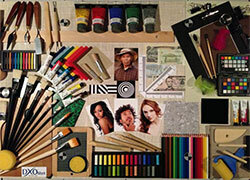 The DxOMark team found the iPhone 5 to produce "very pleasant and vivid colors in studio conditions", and that it offered "good exposure for most scene types (above 20 Lux)". The iPhone definitely came out better in bright, natural light than in very dim conditions (especially when shooting under artificial light), offering "accurate white balance on natural images", but showing "slight color shading with some indoor illuminants". 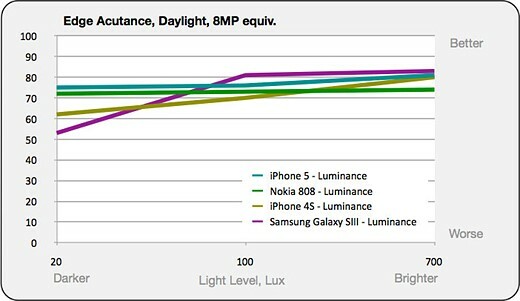 Because of this DxOMark scored the iPhone 5 at 84/100 for Color in bright light and 76/100 in low light. Overall though a good performance, with exposure and contast scoring a very respectable 88/100. *Color Shading is the nasty habit cellphone cameras have of rendering different areas of the frame with different color shifts, resulting in pictures with, for example, pinkish centers and greenish corners. 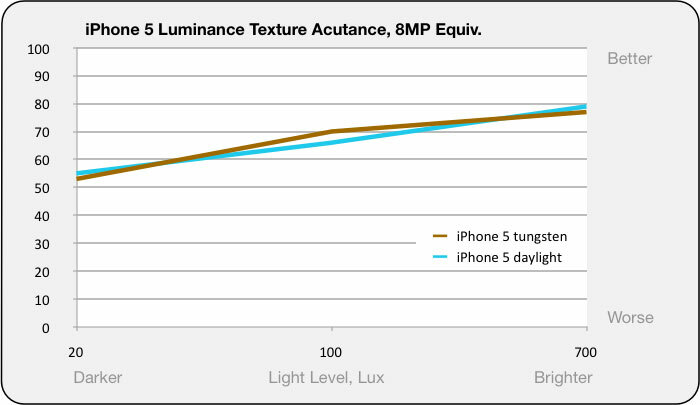 The iPhone 5 didn't exhibit significant shading in anything but the very lowest light conditions (20 Lux). 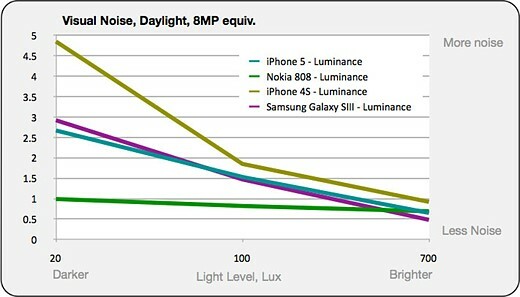 DxOMark's engineers reported that the iPhone 5 captures images with "nice details in outdoor pictures", but that in low light conditions the images show "moderate loss of details". 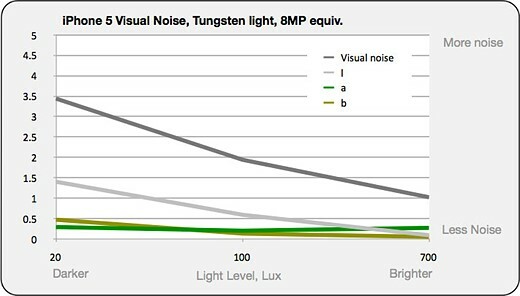 In low light they also criticize the fact that "smooth contrast gradations show some staircase effects" and that the noise has "a large grain shape". 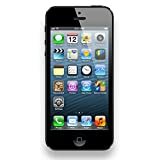 They noted that Apple has changed the denoising algorithm that controls the compromise between noise and texture, compared to iPhone 4S - see below. The iPhone 5's ability to retain fine texture in images increases noticeably as light levels rise from 20 Lux (3.0 EV: very low light, such as a floodlit building at night) to 700 Lux (outdoors on an overcast day). Note that the results under artificial light are almost identical. The 100% crops above show clearly how the iPhone 5's noise reduction smears fine detail when light levels drop. The iPhone 5 obviously uses more noise reduction than its predecessor in low light, meaning fine texture captured is fractionally lower in low light. 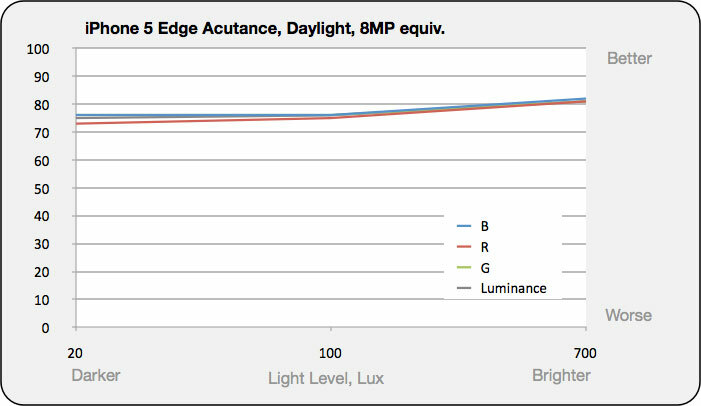 Once you get into daylight (700 lux and higher) the difference is marginal. 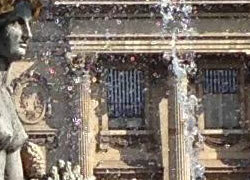 In this comparison you can see that the Nokia 808 has a sizeable lead and the Samsung Galaxy SIII has the harshest noise reduction in very low light, but all four phones converge in brighter conditions. Unsurprisingly Edge Acutance is high, even in low light (though it does rise slightly as you move up the brightness scale). 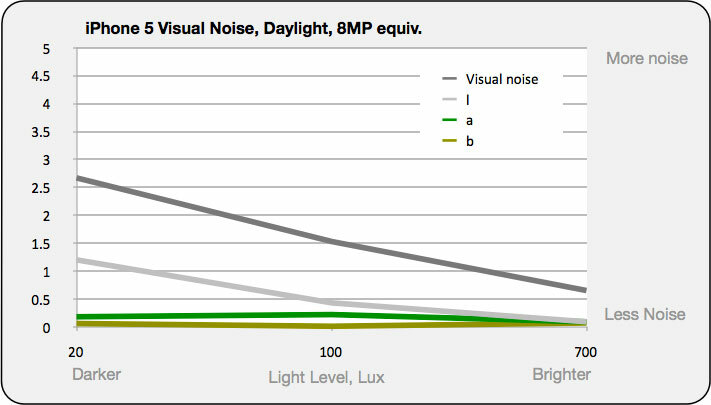 The iPhone 5 does slightly better than its predecessor in lower light, but the main differences you're seeing here are down to edge enhancement processing (sharpening). 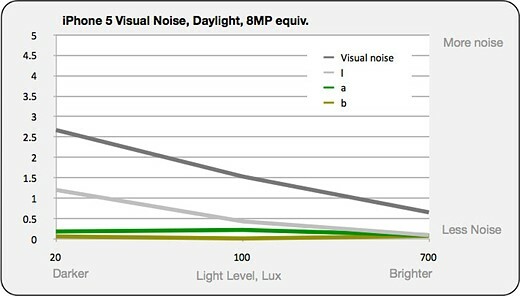 Visual noise is high at very low light levels, but drops to a marginal level once you get out into the daylight. 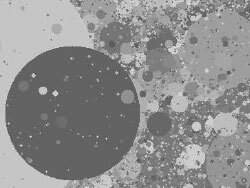 Pretty much all the noise is luminance grain (there's almost no chroma noise, thanks to NR processing). In tungsten light there's a little more color noise, but nothing you'd worry about. The Nokia 808 is the clear winner here, thanks to its groundbreaking 'PureView' technology. The iPhone 5 is a lot less noisy than its predecessor in low light, but its safe to assume this is down to differences in the level of noise reduction being applied. 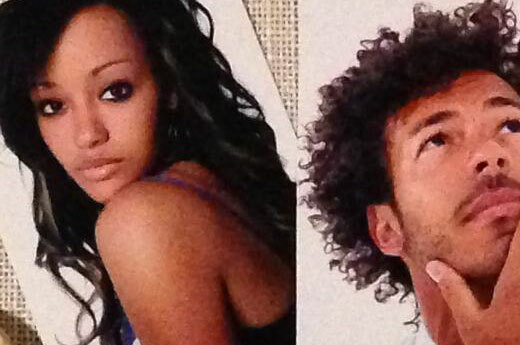 100% crop shows "many fine details"
Edges are sharp (lady's hair) but some details are lost and large grain noise is still visible in the darker skin areas. Noticeable flare in some outdoor and indoor pictures. Noticeable moiré in some pictures. Loss of sharpness in the corners. the graph shows the magnification from center to edge (with the center normalized to 1). 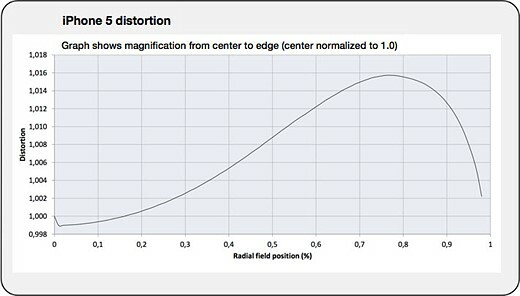 The iPhone 5 shows very slight pincushion distortion, with a maximum geometric distortion of 0.39%. You are not going to notice this in normal photography. 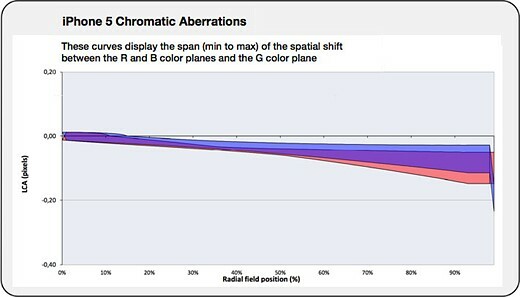 Lateral chromatic abberations minimal - chromatic abberation this small are not seen by most observers. 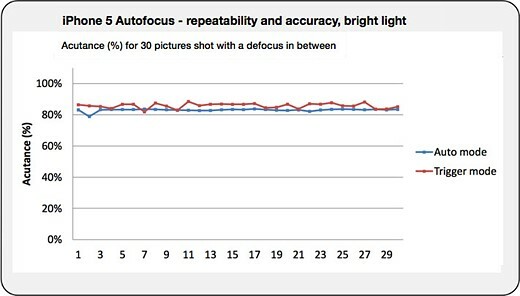 DxOMark also tests autofocus accuracy and reliability by measuring how much the accutance - sharpness - varies with each shot over a series of 30 exposures (defocusing then using the autofocus for each one). As with other tests these results are dependant on the viewing conditions (a little bit out of focus matters a lot less with a small web image than a full 8MP shot viewed at 100%). Even using the 8MP equiv. condition the iPhone 5 did pretty well, earning an overall score of 74/100 in bright light and 69/100 in low light. 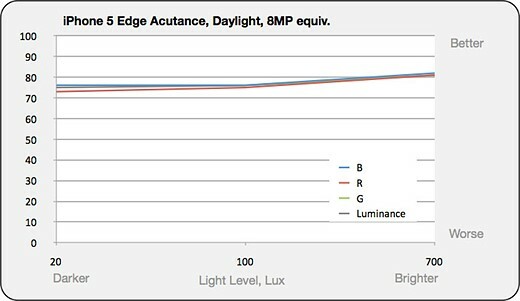 Accurate and repeatable autofocus in low light and bright light conditions. 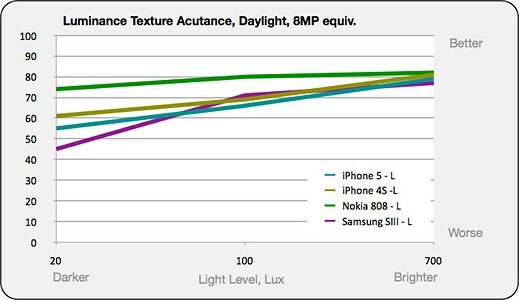 DxOMark scored the iPhone 5 70/100 overall for its flash performance, docking points for its lack of power (which means noisy images), autofocus errors (when using flash in very low light) and occasional white balance issues, summarizing the performance as offering "Fair detail preservation but strong residual noise (flash is not powerful enough)"
A reddish cast is noticeable in low light tungsten plus flash illumination, . Autofocus is not always accurate when using the flash. Strong noise (flash is not powerful enough). DxOMark engineers put phone cameras through a similarly gruelling set of video tests, and you can read their full findings on the DxOMark website here. We'll simply summarize for you. In bright light DxOMark found the iPhone to produce good results with plenty of detail, with effective stabilization and accurate color. They were less impressed with the lowlight performance when there is a visible "loss of texture", and noted the auto exposure jumping around as lighting conditions changed. 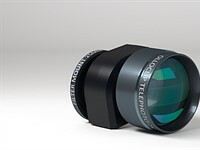 They also complained about clipped highlights and poor image stabilization in low light and the fact that there is no continuous autofocus, adding that "Lens breathing is visible and unpleasant" when manual focus is triggered. Nice details in bright light conditions. 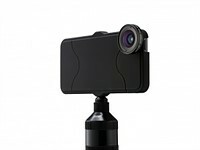 Good video stabilization in outdoor conditions. The stabilization has low performances in indoor conditions for walking movements. Autofocus only works when manually triggered. Visible focus overshoot. 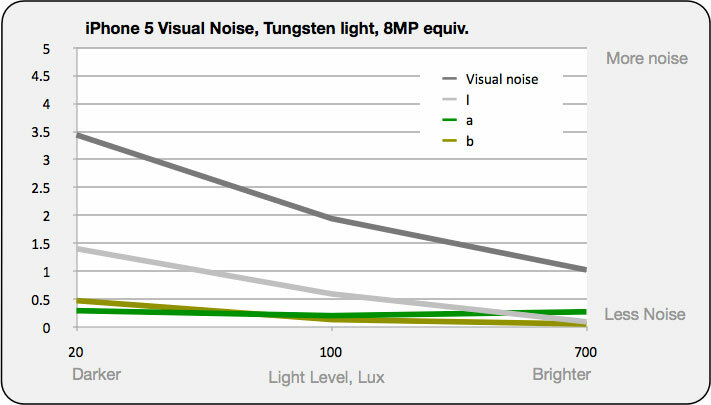 Strong noise in low light and dark areas with an unpleasant chrominance component. Exposure oscillations during scene illumination changes and clipped highlights. Some strange and unpleasant oscillations in exposure have been noticed. 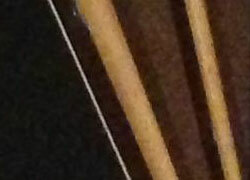 Maybe I missed it, but there's no discussion about the horrible distortion at the top and bottom edges (in portrait ). Why are so many pictures up-side-down? a little tip I read somewhere, is that you can use the control on the headphones to trigger the shoot, thus minimizing camera shake. "For all DxOMark Mobile data presented on connect.dpreview.com we're showing only the '8MP equivalent' values, which gives us a level playing field for comparison between phone cameras with different megapixel values"
Why not just report the best each camera can do? Excellent review. It's great to see serious attention on the cameras that most of us use most of the time. The Nokia Pureview comparison is fair but for the future I'm more interested in comparisons to phones that are closer in size and weight. That's like carrying a second phone and 10 US quarters to get the better camera. What's the best camera phone in same size and weight class? "The Nokia 808 is more than twice the volume". No it's not. Your link does not work but I plugged the two phones in. Height and width are the exact same shape, it's a bit thicker with a bump for the camera sticking out that is a lot thicker. To get twice the volume you must be calculating the volume of a box it would fit in. 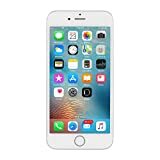 But it's not a box, It's like a slightly thicker iphone with a bump sticking out and given the variation in phone shapes I would consider it in the same class. That seems like a big difference to me based on my experience with other devices. However, I have not held them in my hands so I value your opinion. Do you think these specs suggest they are in a somewhat different category? That is, the 808 comparison is interesting but other devices closer in size/weight should be included in the future? I've always been a big fan of dpreview, so it's great that now you decided to start testing smartphones. And it would be great to have a dpreview-caliber review about it. I've been taking pics with my iPhone 5 for the past week.. it does very well for it's sensor size, but when I put it up against my Nokia 808.. things don't look so good, especially at night..
Great gallery. Nothing beats seeing back to back comparison results, and you're right, the Nokia is vastly better. Thanks for the samples. The 808 sure bests the other 2 cams. But the N8 also does quite well, it can be PP'd still very well. Just the contrasts are a bit low, thats it. Great gallery! The last two images really drive home the difference. hmm, I don't see that the iPhone 5 image is that much better than the One X or the S3. It may just about have slightly better resolution, but not in the parts where it's overly bright in the highlights in comparison, indeed in some places, it's the worst of the 4. I'd also say the colour is as much on the warm side as the others are on the cool. Looks to be a rather biased review tbh. We also incorporate DXO's test data when drawing our conclusions. And we'll have an S3 review online very soon so you can take a more detailed look at how both cameras compare. What you consider as haze and softness on the 808 is just the very defensive approach on in-camera tweaking. As I found out with the N8, this haze and softness can easily give perfect pictures in PP. Cant do with Apple phone cams, as I tried. Might be the same with the S3, already showing lots of sharpening artifacts, so dead end. Organize, edit and share photos with this free (for now), gesture-based iOS app.